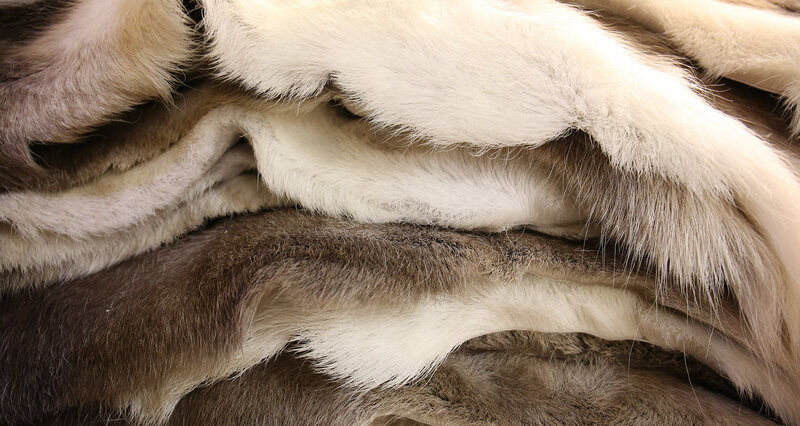 THIS UNIQUE AND EXOTIC MATERIAL – REINDEER SKIN – IS MADE INTO SEVERAL DIFFERENT TYPES OF PRODUCT. THE REINDEER IS WELL-EQUIPPED FOR THE COLD. ITS FUR IS DENSE, AND THE HAIRS ARE CURLED AND LIGHT. 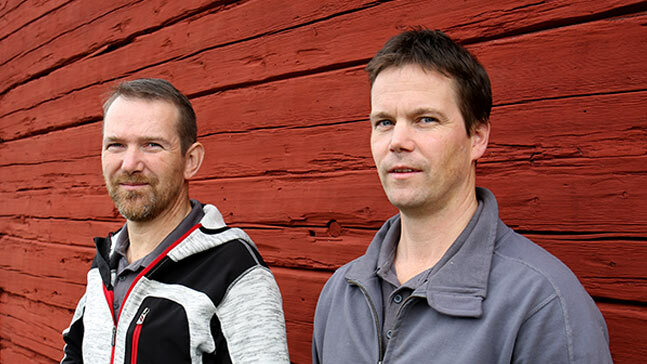 A reindeer skin is ethically- and eco-friendly – a material of nature and a natural product of the Arctic climate.Read more about the reindeer and its significance. 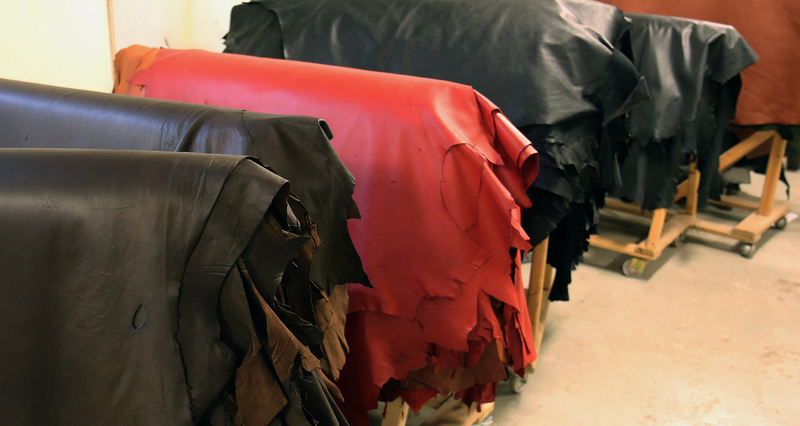 REINDEER SKIN IS THE WORLD’S MOST EXCLUSIVE LEATHER, BECAUSE OF ITS UNIQUE PROPERTIES. Reindeer skin is soft, supple and strong. Read more about reindeer skin. 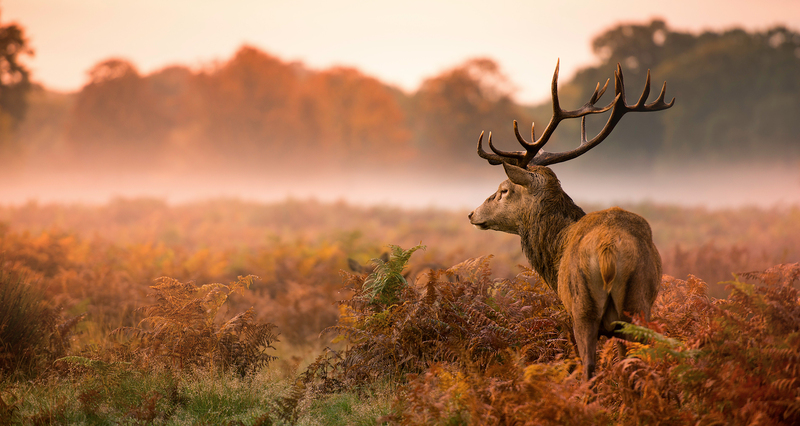 RED DEER – A MATERIAL THAT COMPLEMENTS REINDEER. Natural tanning is done with vegetable tannins from bark. 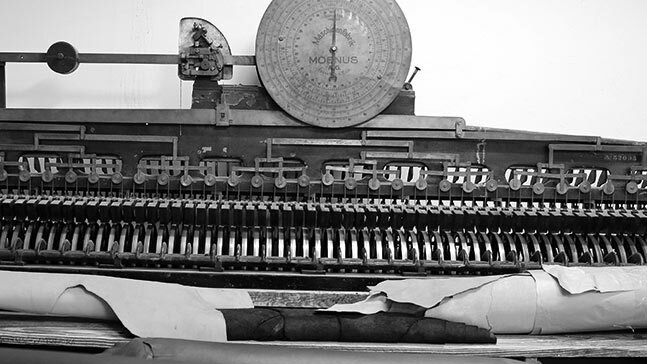 Read more about the tannery. 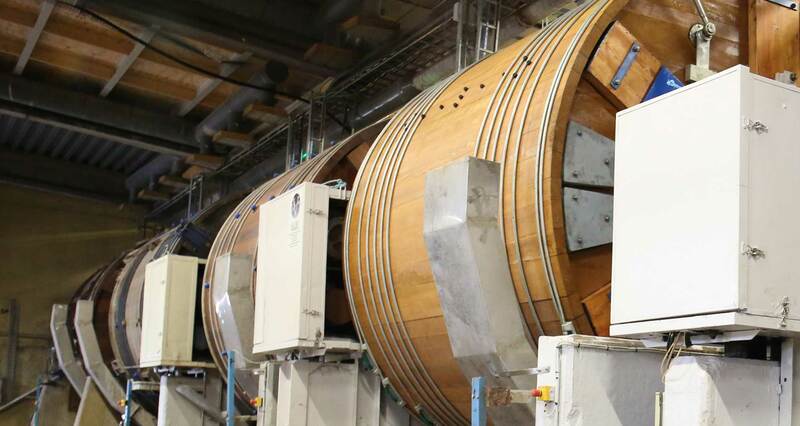 THE WORLD’S NORTHERNMOST LARGE-SCALE TANNERY IS IN SATTAJÄRVI, SWEDISH LAPLAND, 80 KM NORTH OF THE ARCTIC CIRCLE, IN THE MIDDLE OF THE LAND OF THE MIDNIGHT SUN AND THE NORTHERN LIGHTS. 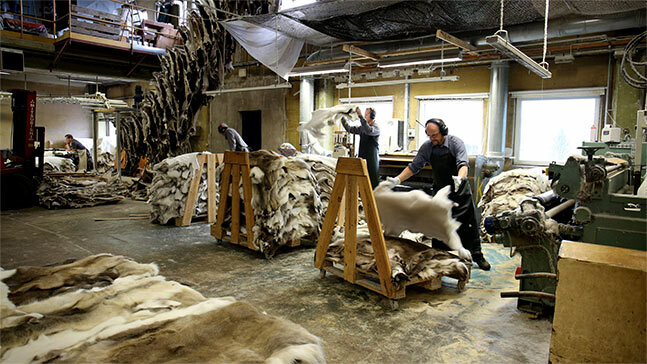 KERO LEATHER processes the unique and exotic material reindeer skin into leather of various designs. 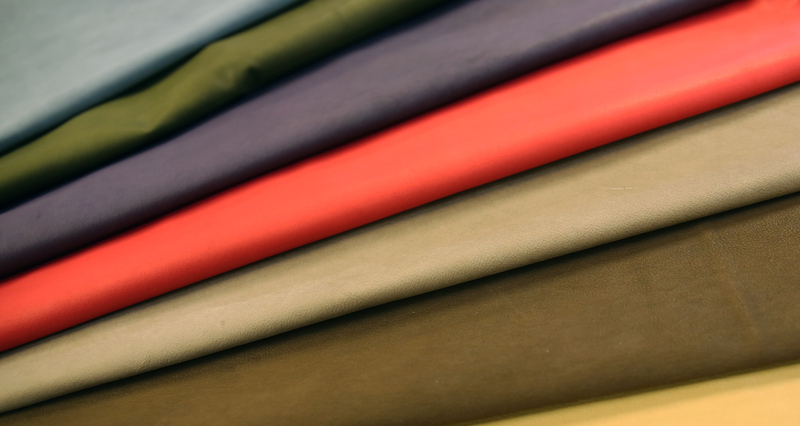 Here you will find the perfect material for clothing, gloves, wallets, bags and many other products that require thin, pliant and durable material. Besides reindeer skin we also have cow hides for knife sheaths, belts and shoes. Reindeer skin and leather have traditionally been used in the production of handicraft and ornamental objects, and for garments and shoes. 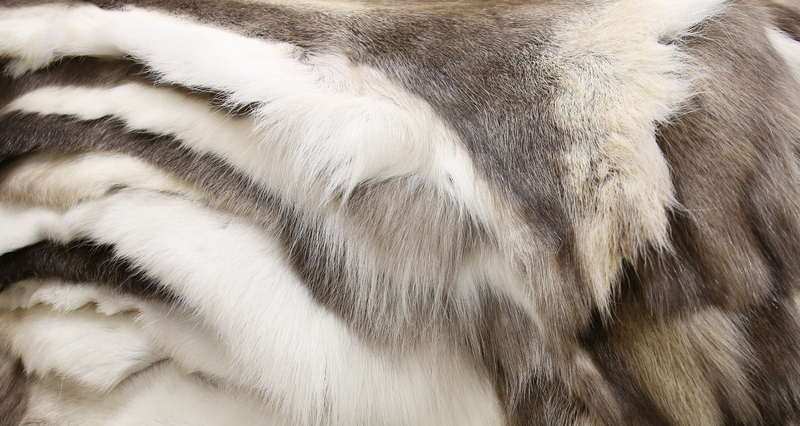 A reindeer skin is an ethically and ecologically-friendly natural material and natural product of the Arctic climate. 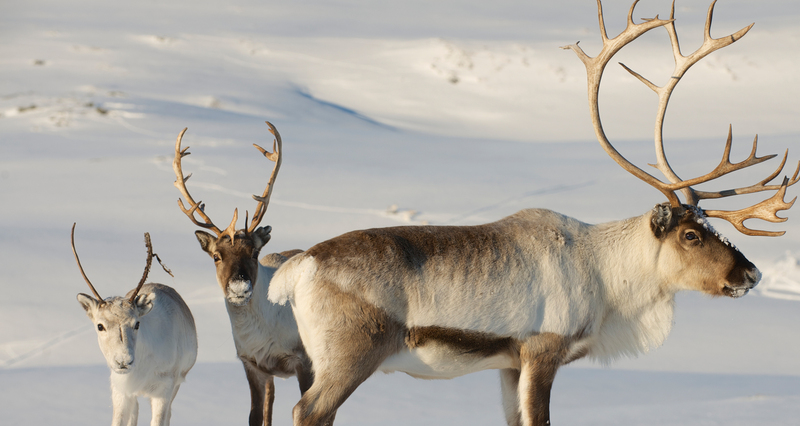 For centuries, reindeer have provided food, garments and craft products.